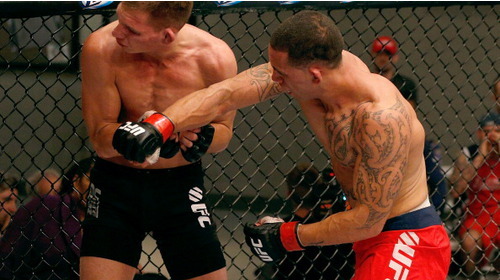 TUF 17 Ep.1 Enter the Octagon Jan 22, 2013 (1:21:27) 28 middleweights arrive in Las Vegas for a shot at a UFC contract. 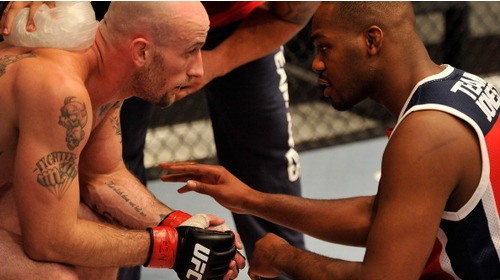 Coaches Chael Sonnen and UFC Light Heavyweight Champion Jon Jones evaluate the winners of 14 Elimination Fights. Teams are chosen, and the first Preliminary Fight is announced. 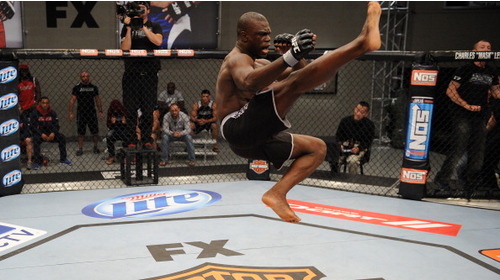 TUF 17 Ep.2 Ambush Jan 29, 2013 (40:45) 14 victorious middleweights move into the house, and training begins. Gilbert Smith gets emotional after his team shows serious doubts about his readiness. 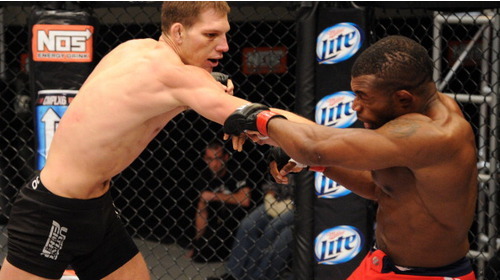 Then Smith faces Luke Barnatt in the first preliminary fight. 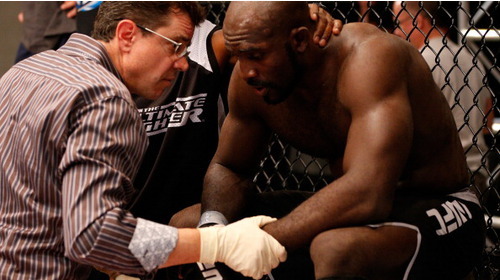 TUF 17 Ep.3 Embrace the Suffering Feb 5, 2013 (40:38) Kevin Casey responds after Bubba McDaniel calls him out. 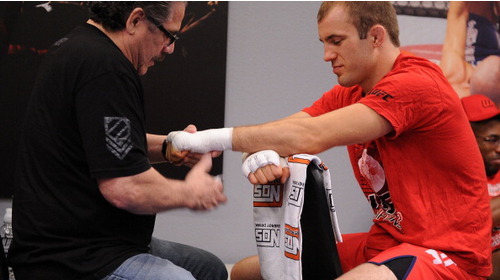 Coach Sonnen gives advice to a fighter lacking confidence. Coach Jones bonds with his team during a house visit. 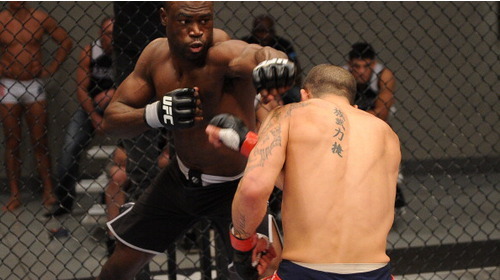 Uriah Hall and Adam Cella deliver explosive action in the Octagon. TUF 17 Ep.4 Sign of Disrespect Feb 12, 2013 (40:45) Both teams face off in a spontaneous rap battle at the house. A prank ignites smack talk that carries over to the weigh-in. Then Collin Hart and Kevin Casey face off in the third preliminary fight. TUF 17 Ep.5 The Reflection of Perfection Feb 19, 2013 (40:44) Actor Mickey Rourke visits Team Sonnen to share insights from his boxer days. Coach Jones wonders if Samman is ready to fight. Then the competition's youngest fighter, Gastelum of Team Sonnen, takes on Jones' highly experienced training partner, McDaniel. 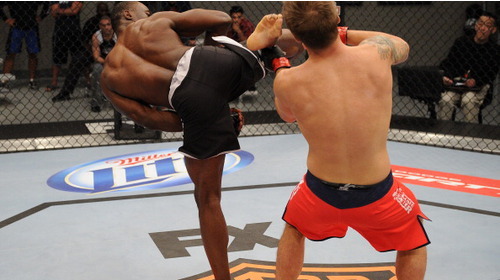 TUF 17 Ep.6 Path to Greatness Feb 26, 2013 (40:45) Uriah's attitude ignites a blowup, causing a major rift in Team Sonnen. While the fighters battle it out in a night of bowling, Jon and Chael raise the stakes in a game of their own. Then Josh Samman takes on Tor Troeng in the fifth preliminary fight. TUF 17 Ep.7 His Fist on My Face Mar 5, 2013 (40:45) One fighter cuts loose and another alienates himself while the others hit Hooters. Josh Samman's recurring leg pain lands him in the hospital. Cop-turned-fighter Jimmy Quinlan faces Team Jones first pick Clint Hester in the sixth Preliminary Fight. TUF 17 Ep.8 Bag of Tools Mar 12, 2013 (40:45) Jon Jones and Chael Sonnen face off in the most unique, and difficult, Coaches Challenge ever. After Dylan Andrews takes on Zak Cummings in the last preliminary fight, Dana forces the coaches to decide on the Wildcard matchup. 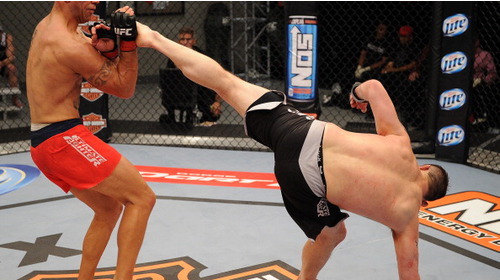 TUF 17 Ep.9 The Wild Card Mar 19, 2013 (40:45) Josh Samman calls out a competitor to fight in the next round. Both teams unite for a Thanksgiving feast. Preliminary losers Bubba McDaniel and Kevin Casey battle for a chance to get back in the competition when they throw down in the Wild Card fight. TUF 17 Ep.10 The Quarterfinals Begin Mar 26, 2013 (40:45) Kelvin Gastelum gets a surprise visit from UFC champ Ronda Rousey, as he prepares for his showdown with tough-as-nails Collin Hart. Boxing legend Mike Tyson is in attendance when Dylan Andrews tries to secure a spot in the final four facing Luke Barnatt. 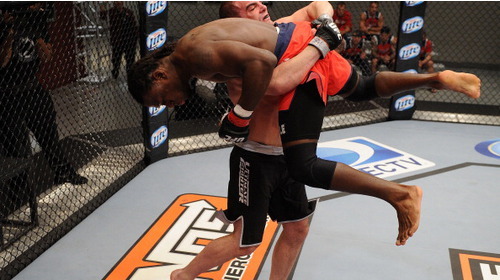 TUF 17 Ep.11 Vicious Apr 2, 2013 (40:45) Showboating striker, Josh Samman, faces the aggressive takedowns of Jimmy Quinlan in the 3rd Quarterfinal. After 3 fights in one month, Bubba McDaniel worries that his body may not be up to the challenge of taking on Uriah Hall in the fourth Quarterfinal. TUF 17 Ep.12 The Semis Apr 9, 2013 (40:44) The coaches join the semifinalists on a visit to the Harley Davidson showroom. Then, the final four battle for a spot in the live finale. 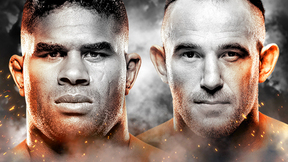 Josh Samman faces 21 year-old Kelvin Gastelum, and Uriah Hall guns for another knockout as he takes on Dylan Andrews.